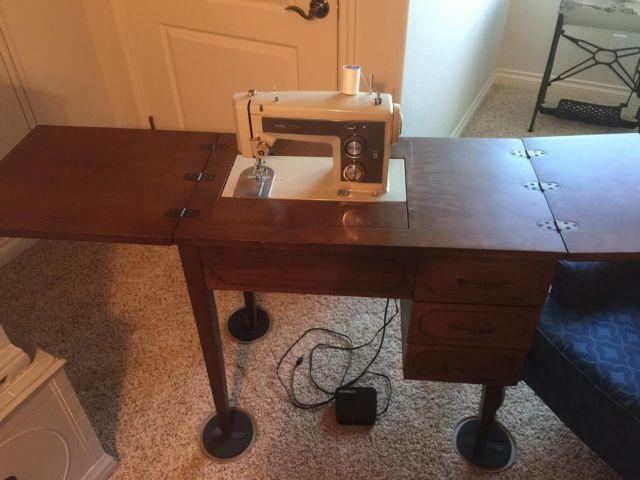 Vintage Kenmore sewing machine in cabinet, newly refurbished. Please call show contact infofor directions. 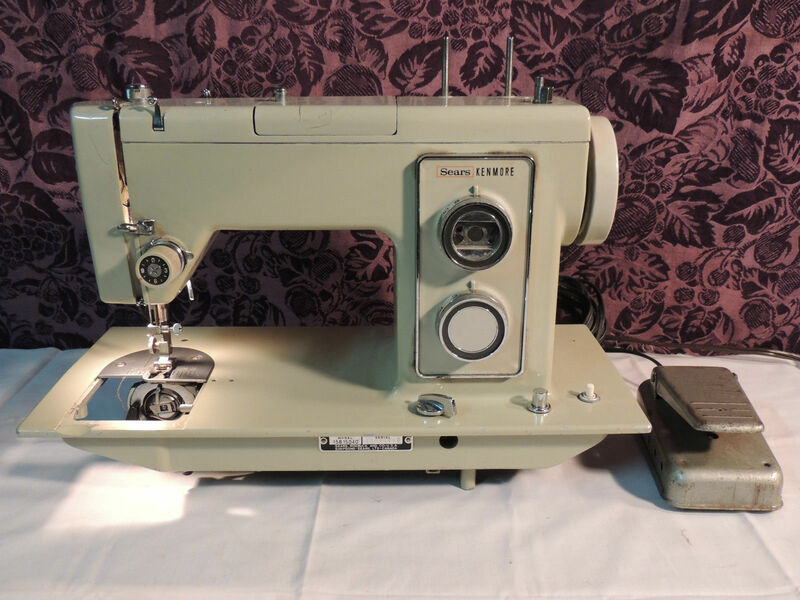 I have a vintage Kenmore sewing machine that works great. 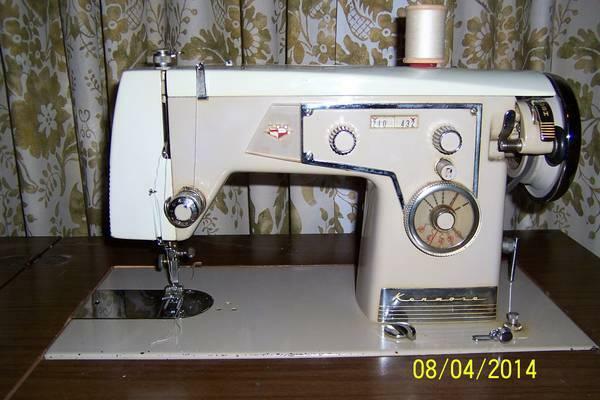 Metal body, foot pedal, carrying case, 10 stitch in perfect condition. 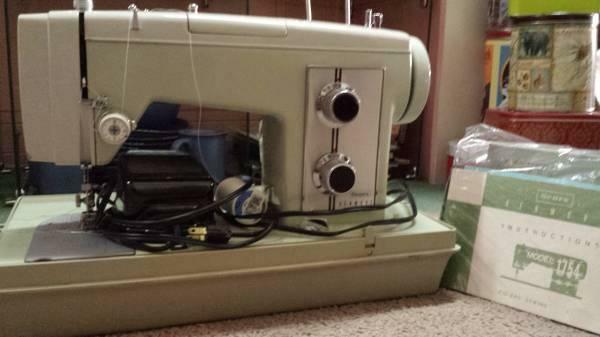 Beautifully working Sears Kenmore sewing machine with 1 motor. Comes with portable carrying case and sewing supplies and books that are brand new. I simply dont have the time to use these great items. 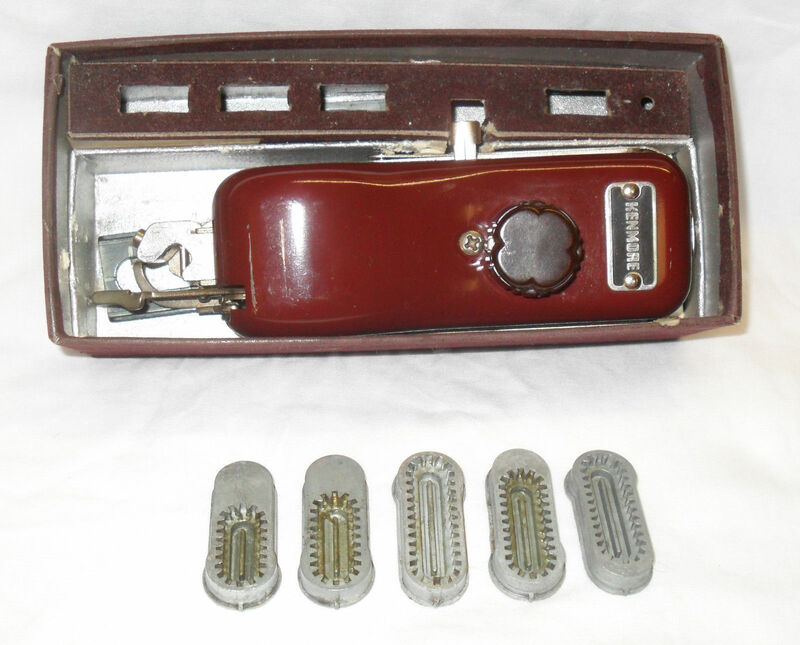 Vintage Kenmore sewing machine Buttonhole Attachment set with the original box. 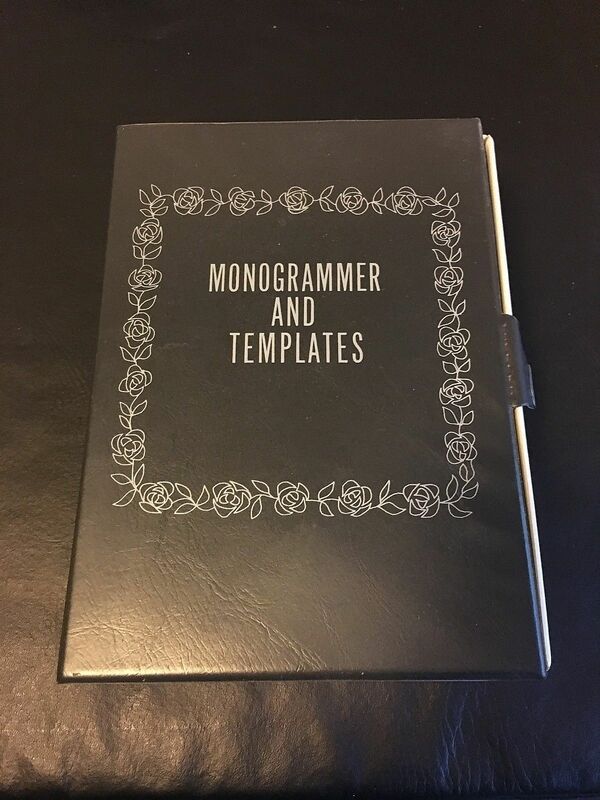 Includes 4 templates for buttonhole attachment in the box. Box has some damage as pictured.